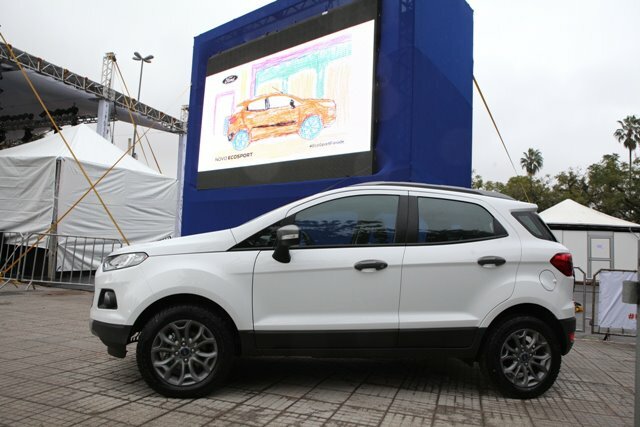 Carnation Auto Blog: Will Ford EcoSport Overshadow Renault Duster In India? Will Ford EcoSport Overshadow Renault Duster In India? India will witness the biggest battle of SUVs after the launch of the most awaited Ford EcoSport, which will compete against the hugely popular Renault Duster. Both the cars look urban, hip and tempting. Especially young professionals are attracted towards these vehicles that look good on and off the road. Both the SUVs add attitude to your personality however there are things that will make one of these SUV the winner. So, who will win the battle? 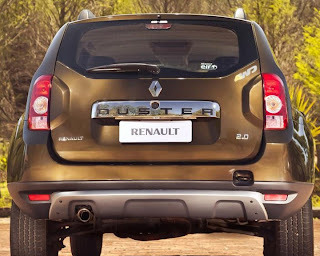 Renault Duster is currently grabbing all the limelight because there’s no competition and it’s one of the best looking SUVs available however things may change after the launch of Ford EcoSport, which is working on the pricing heavily. There’s a huge online campaign known as Ford Urban Discoveries is currently live and gaining much attention while word of mouth for Duster is spreading like wild fire. You can see many metallic woodland Duster all around. Renault Duster is becoming a household name especially it’s the icon for the SUV lovers in India. 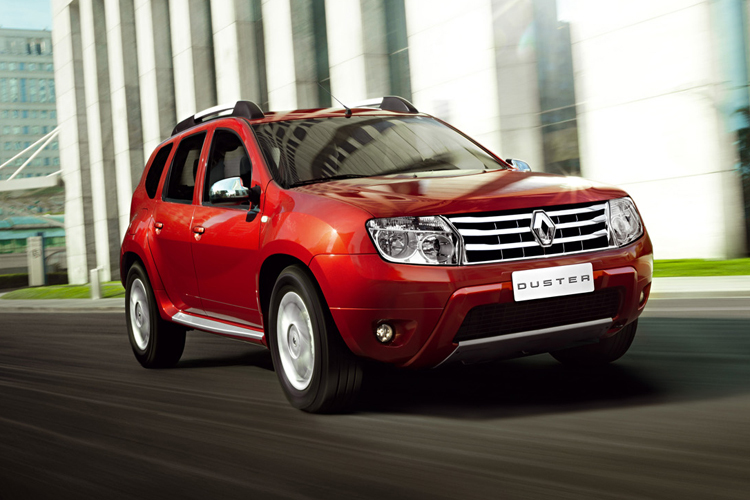 Renault Duster is available in Diesel as well as in Petrol version that produces 108 bhp and 103 bhp respectively. The muscular looking Duster is so full of style and statement, especially the word DUSTER embossed in the rear gives a unique identity to this vehicle. The chrome front grille and sparkled wheel arches adds that French artsy touch to the vehicle. 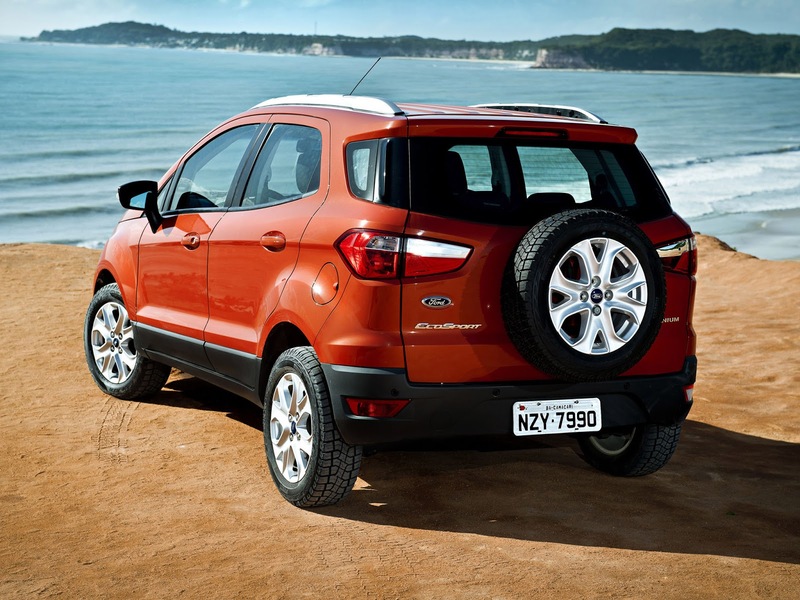 Ford EcoSport on the other hand generating huge buzz around its pricing strategy which will be much affordable. The 1 litre Ecoboost engine is able to produce 120 bhp. Ford claims to break the notion that even petrol engines can perform better with EcoSport. The exterior of this vehicle looks equally appealing. Ford EcoSport will give 16 kmpl mileage while Duster gives 7 kmpl. If we see the fuel efficiency, EcoSport scores well. The price of both the cars is almost around 9 Lakh hence the battle will become more tough in future. We can’t tell anything as EcoSport is still not launched however it will be a matter of survival for both the cars after the launch. There will be only one winner. 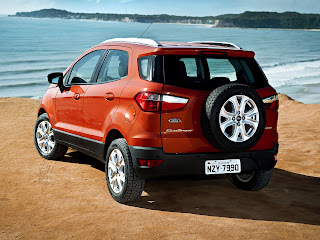 It can be Duster or the most awaited EcoSport. Only time will tell.